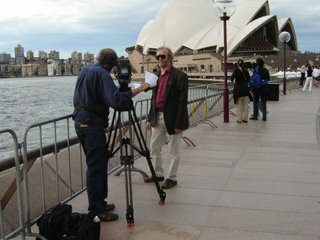 Recently I worked with the History Channel in the preparation of a programme on Unidentified Submarine Objects (USOs). I described a number of Australian examples, such as the January 1962 encounter between the HMAS Voyager and a large and deep USO that was tracked by sonar doing some 100 knots. The local camera man told me of his own experience while working for BBC TV on a programme on RAF Leuchars base in Scotland. There he saw a map with multiple recorded UFO sightings in the area. He was told by one of the fighter pilots that encounters with UFOs were common. 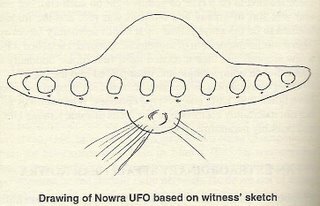 In an informal moment a RAF pilot showed the camera man a photo of a UFO with what appeared to be an entity shape in what seemed to be a dome cupola. The pilot claimed he had taken the photo from his jet cockpit as the UFO flew along side his aircraft. This experience appears to have occurred back in the 1960s, which puts it in the same era as a USO incident that alleged to have taken place off the Scotland coast. In that case a USO was "flushed" off the sea bottom and rose at speed out of the ocean in sight of the crew of a number of RN ships. 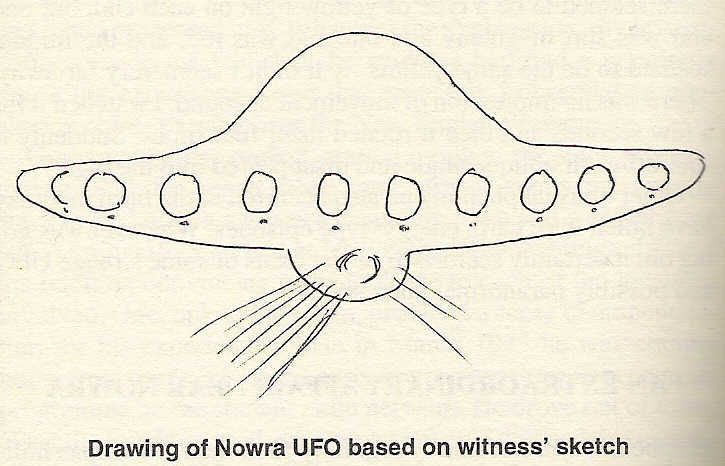 This story emerged in an investigation I did into a striking Nowra NSW area close encounter which featured RAN interest, alleged radar interference, and a possible attempt to retrieve a UFO/USO! The USO enigma is an enduring and potent part of the UFO phenomenon.